Book Week is this month, and CostumeBox.com.au wants to help your child's school get in the spirit! We're giving away a limited edition The Lord of the Rings Gollum statue! All you have to do is go to our Facebook Page, upload your best Book Week photo, and tell all your friends to Like it! 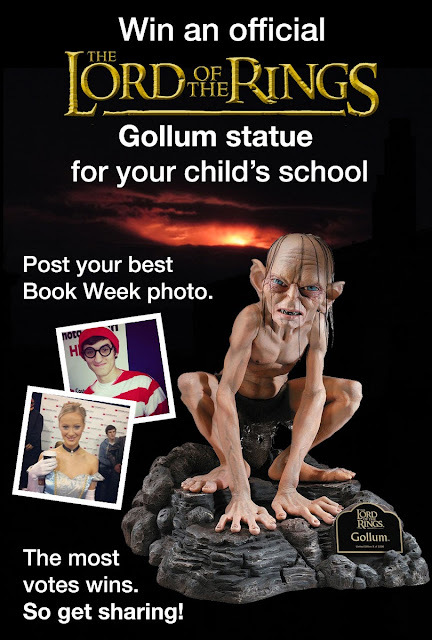 The most likes will win Gollum for their school library! Are you ready for your child's Book Week Parade? 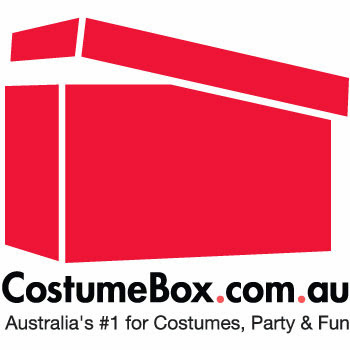 If not, check out the full range of Book Week costume ideas for Boys and Girls at CostumeBox.com.au.